DIY ridge line for extended hang time while you wait out the weather. Six stake out points ensure great ventilation, coverage and easy access. 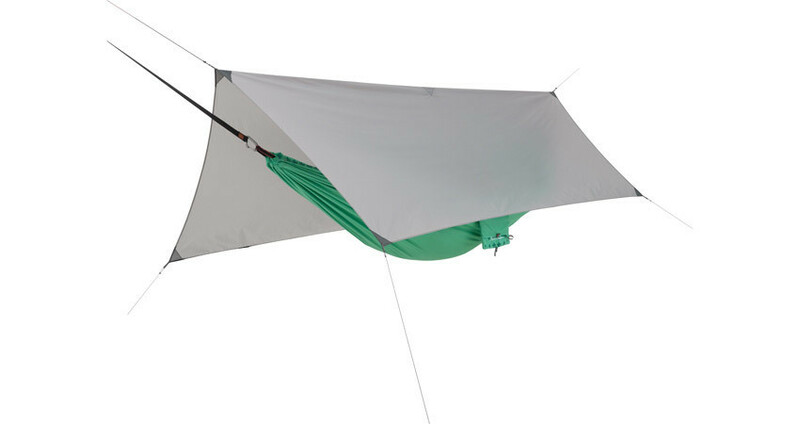 Fits both single and double hammocks.